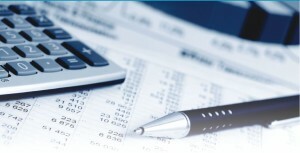 we are a bookkeeping, accounting and tax firm specializing in small businesses. We believe every small business should be given a financial chance to succeed. We incorporate strategic methodology to all aspects of the our financial process, we draw from new and past experiences to tailor a solution that fits your needs. Not all companies are created alike, your financial and business solutions should be as individual as you are. How can we help you cancel the chaos?